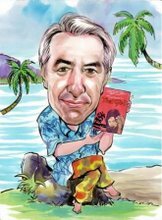 Some seven years ago I became fascinated with Jack Reynolds because he had written only one book, the remarkable novel, A WOMAN OF BANGKOK. It was published in New York and London, was much reissued and translated and is still in print today, a tribute to it's enduring qualities. I decided to photograph my collection of books by Jack and they include one of his own poetry, short stories of China and even a survey of industries in Thailand. I now realise it's not exactly true that he only wrote one book, though he was probably at his best with the bite sized piece. And soon there will be another one, my own edited collection of his writings in China about the Friends Ambulance Unit, many bites making for a tasty menu of stories. JACK JONES-A TRUE FRIEND TO CHINA should be out soon. I'm now pretty impatient after five years' research. 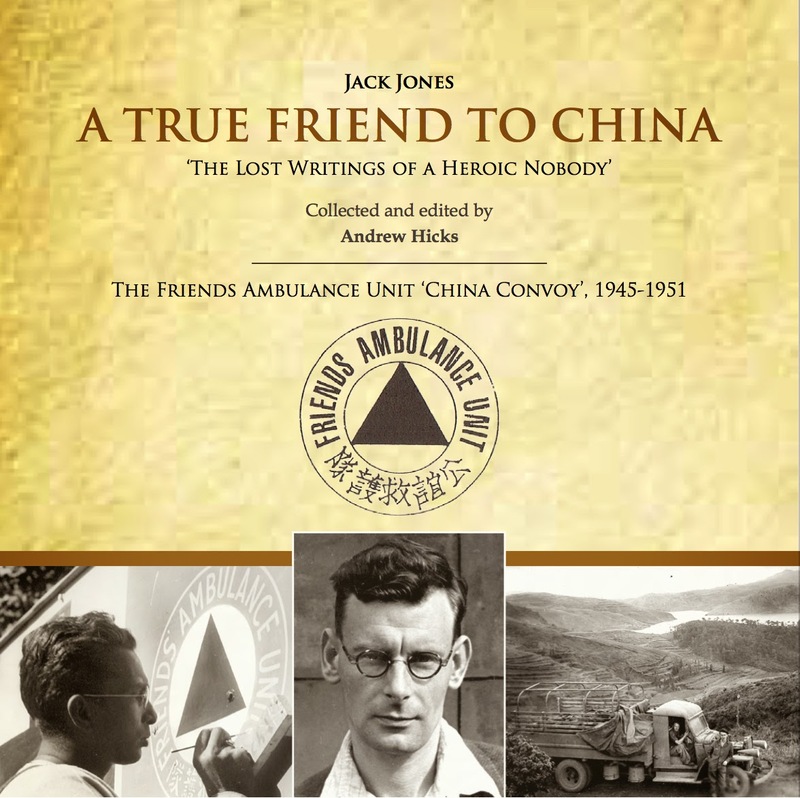 My last five years have been dedicated to producing a book called, "Jack Jones - A TRUE FRIEND TO CHINA" about the work of the Friends Ambulance Unit 'China Convoy'. Jack wrote about their work during the nineteen forties distributing medical supplies and doing medical relief work until the communist regime called a halt in 1951. 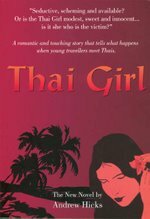 Jack, author of the novel, "A Woman of Bangkok", was a fine writer and evokes the era superbly in his contemporary articles that I have edited for this new book. It's been produced by Earnshaw Books in Shanghai as a large format book of 400 pages and 500 photos. Ask me how to buy it on arhicks56@hotmail.com. A True Friend to China - So Nearly There!